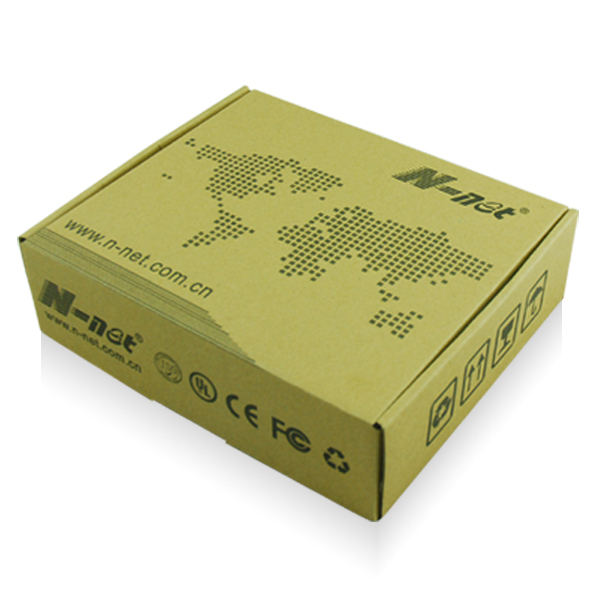 N-net NT-INM1042GF-AF4 is Web Management Industrial Switch with 2 4 POE 100Base-TX ports up to 2 Gigabit Ethernet 1000Base-X SFP ports. 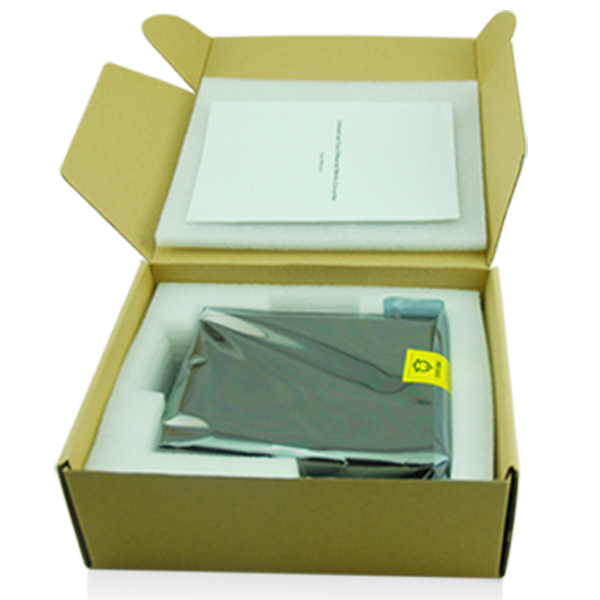 It is a industrial managed and redundancy Ethernet POE Switch, supporting standerd IEEE802.3AF and IEEE802.3AT. This switch also supports POE-auto-check fuction. This is auto reboot poe power supply when the PD equipment are frozen. industrial design: -40℃~+80℃ working temperature and redundant power input, IP40 level, according with the requirements of the EMC industrial level 4, DIN-Rail mounting or wall mounting, support redundant ring network (Recovery time<20ms), RSTP, STP and MSTP protocol, satisfied the reliable and practical requirement of industrial control for network system, the reliable hardware design is specially used for industrial communication continuous running. 1. 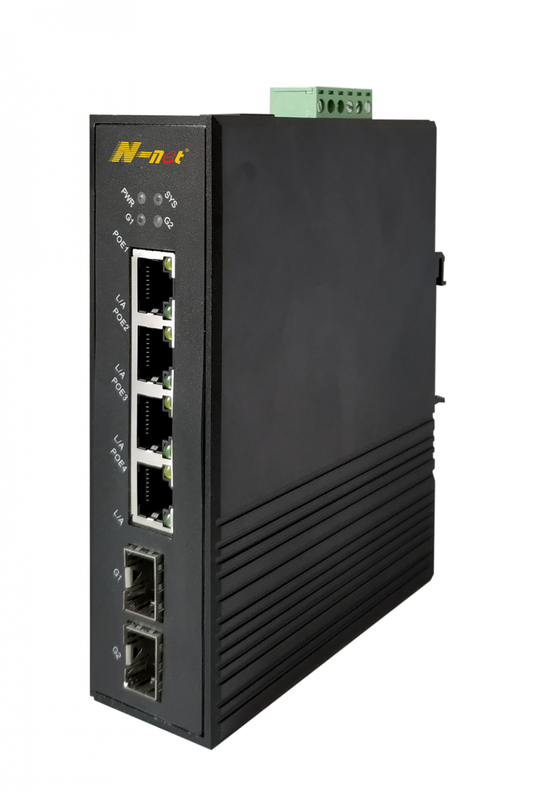 Industrial Ethernet Switch series, design for hard and strict environment. 3. Support IEEE 1588 PTP V2, achieve precise network time synchronization. 6. DHCP Option 82 use different IP address. 7. 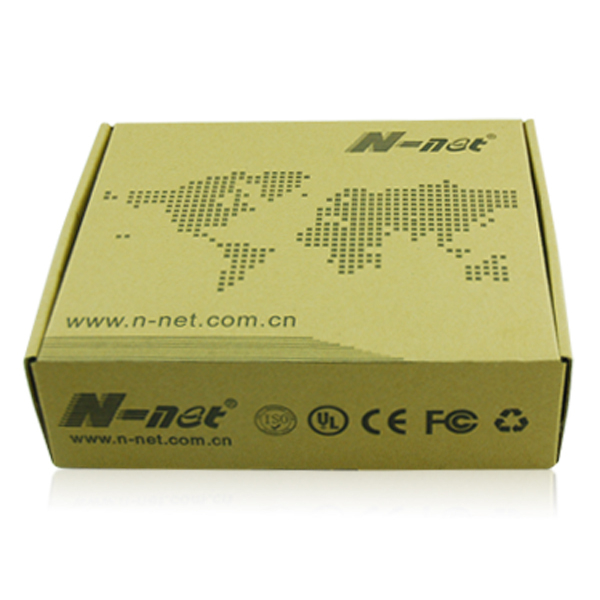 Support N-NET patent protocol [NT-Ring" (Recover time<15ms), STP RSTP, MSTP, Ethernet redundant. 15. Support Link Aggregation, improving bandwidth availability. 21. 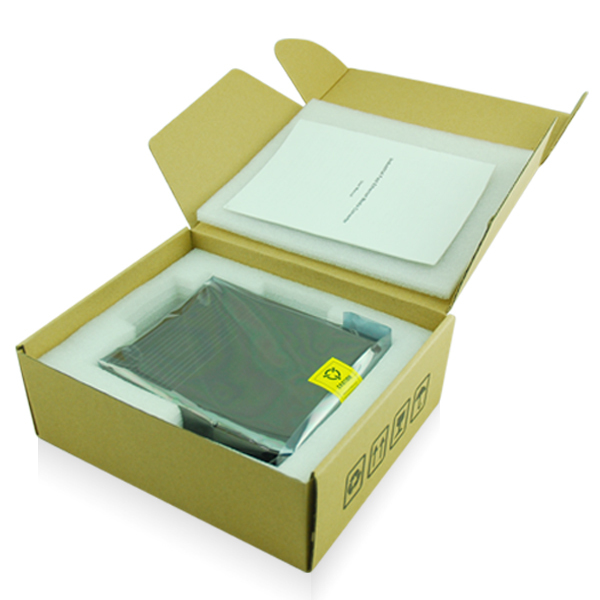 Support MAC address port lock, defending illegal invasion. Looking for ideal Web Managed POE Switch Industrial Manufacturer & supplier ? We have a wide selection at great prices to help you get creative. All the Web Managed Fast POE Switch are quality guaranteed. 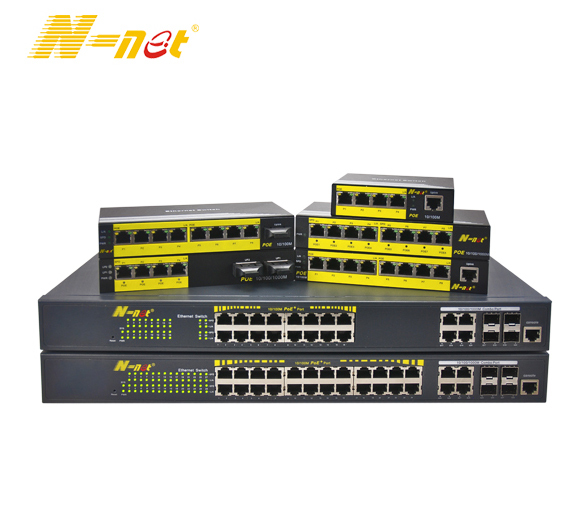 We are China Origin Factory of Web Managed POE Switch. If you have any question, please feel free to contact us.